Here is the list of the best beginner tips and tricks while working with jQuery. Nettuts blog has a post with 14 very useful and easy to implement jQuery tips for your projects. They are aimed at the beginners and are quite easy to understand. Will surely make your projects look better. Additional 10 tips which will help you to add more dynamic effect to your web sites. How to create rounded corners for your pictures? Scrolling menus or WordPress and jQuery contact forms? You will find all these covered in this tutorials list, without much complexity. Everything is in simple and beginner friendly fission. 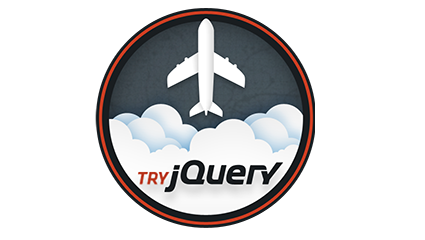 As the name says, these jQuery tips will be easy to implement and a good learning exercise. This is great collection of jQuery tutorials, examples and tricks you can use for projects. Covering all the best online resources and well written tutorials. Highly recommend to go through this list. Again some lightweight but much effective and useful tips and tricks from jQuery land. You will learn how to check for errors and make sure that your code is running on Internet Explorer browser. This site has some great tutorials. For example – how to create video player with jQuery or how to create a chat room. These are little bit more advanced but if you followed our first seven links you are now well prepared to jump in and check out these example tutorials. If you have any questions related to all these tutorials or want to suggest some other great resources for learning and understanding jQuery please leave your comments under the post and we will respond and answer your questions. Good luck with learning!